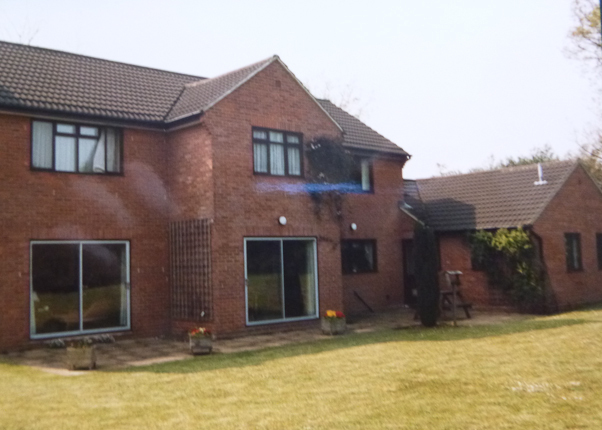 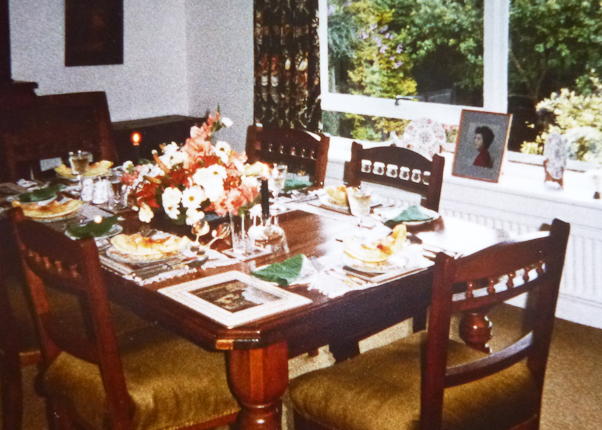 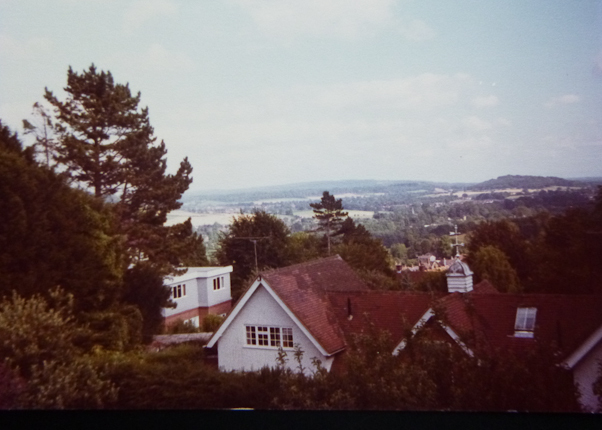 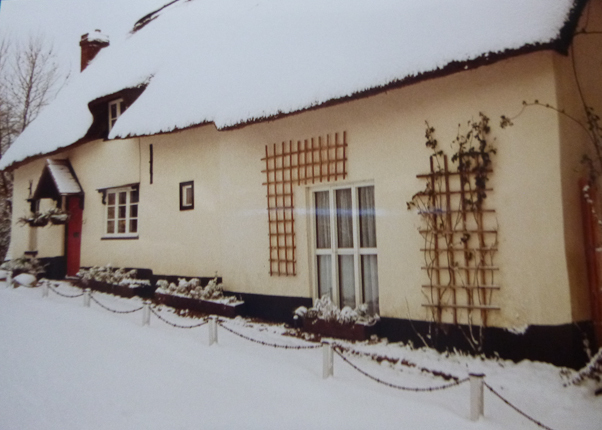 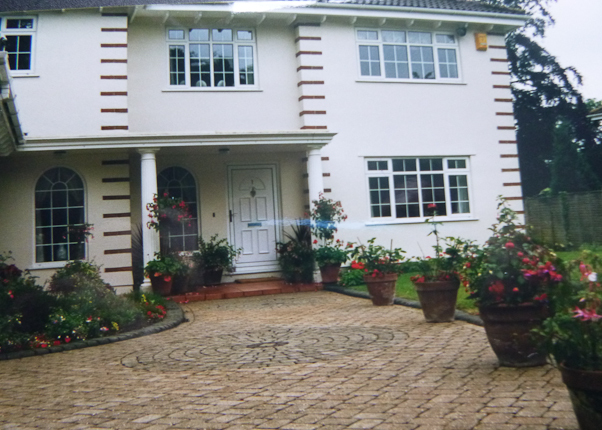 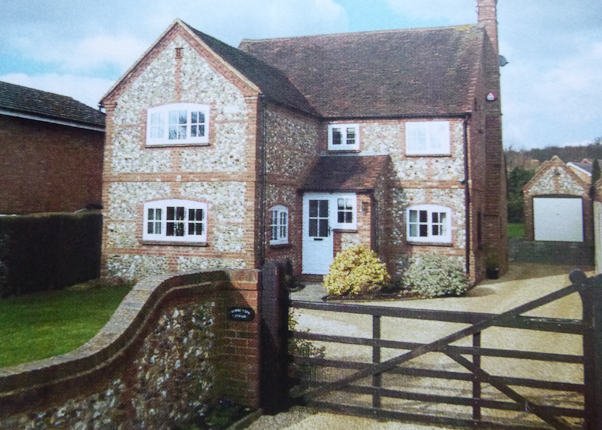 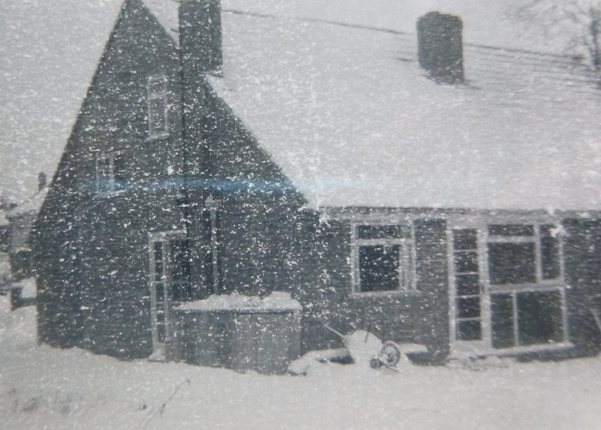 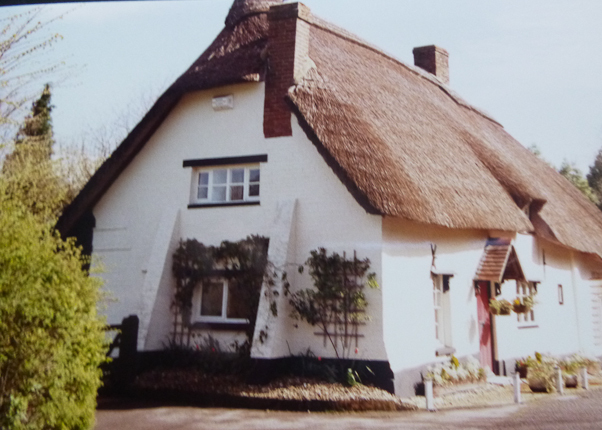 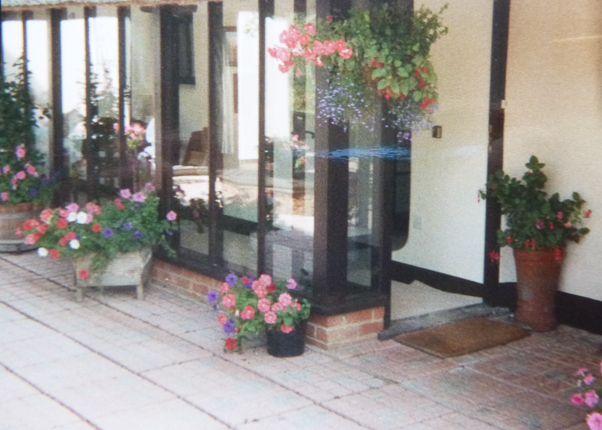 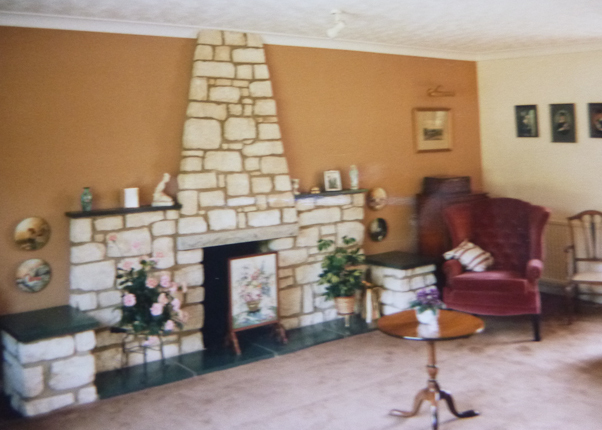 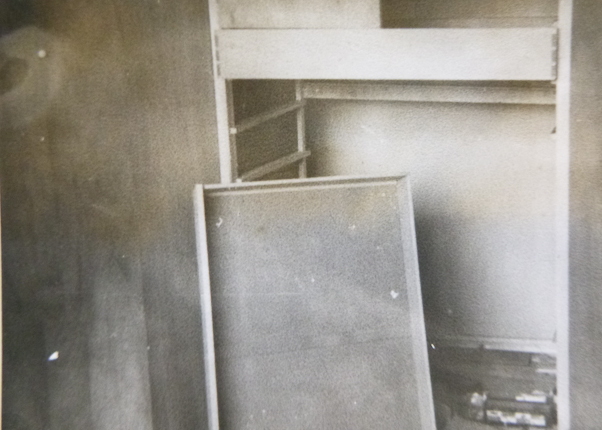 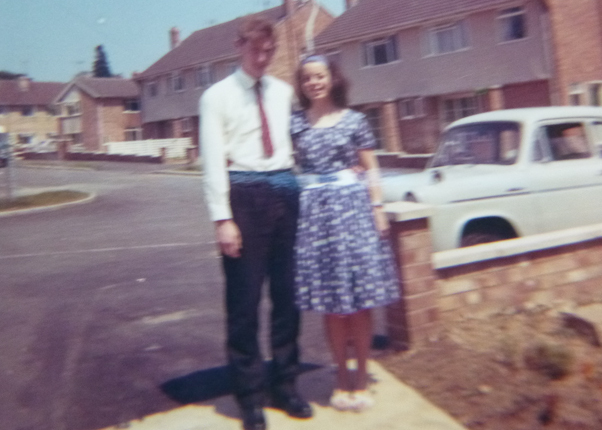 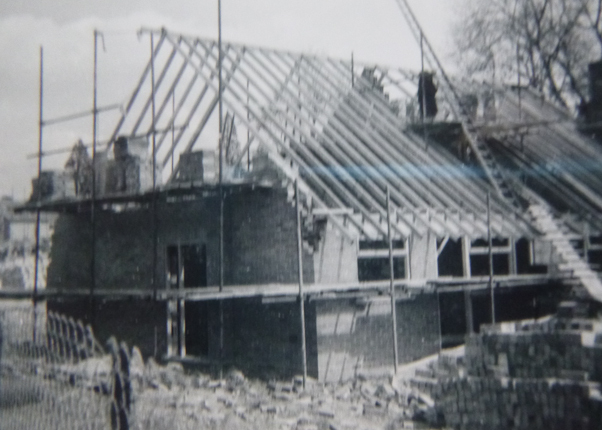 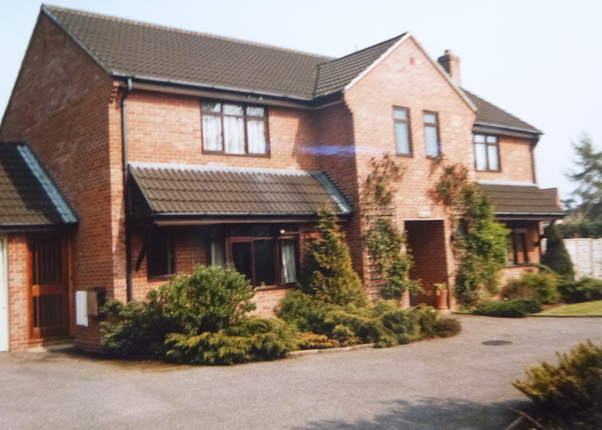 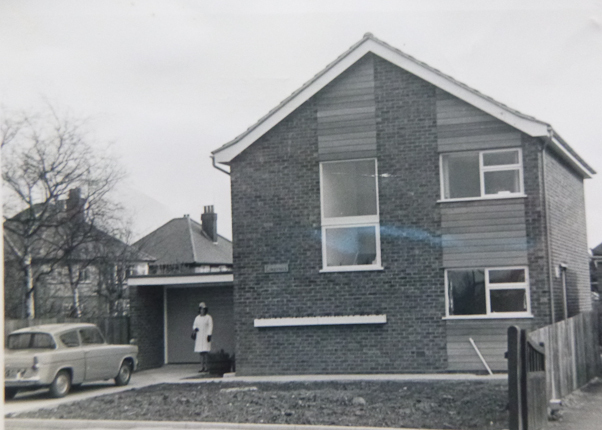 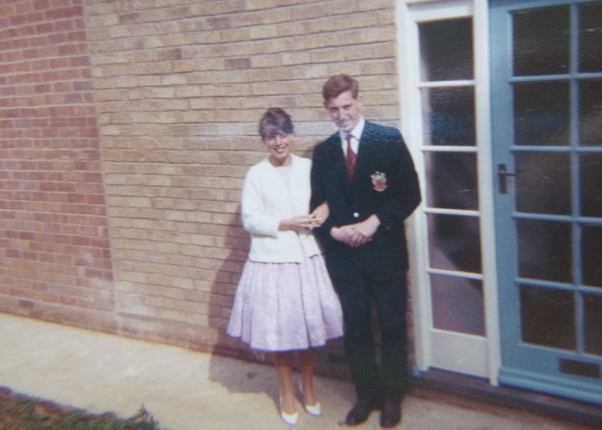 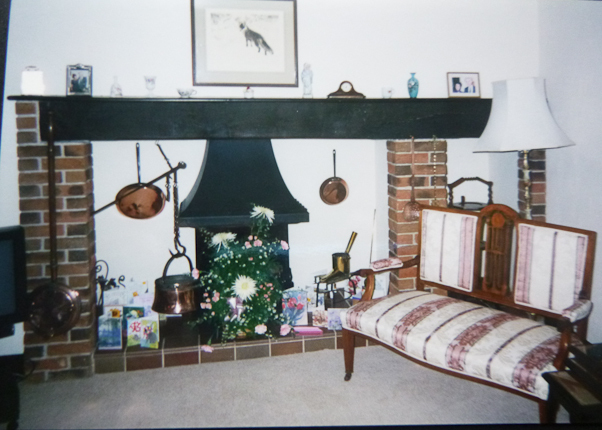 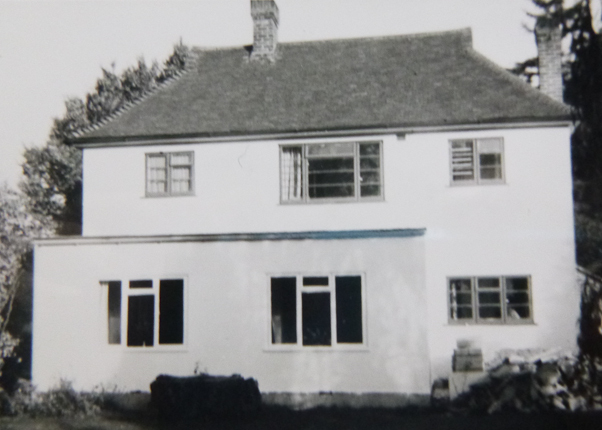 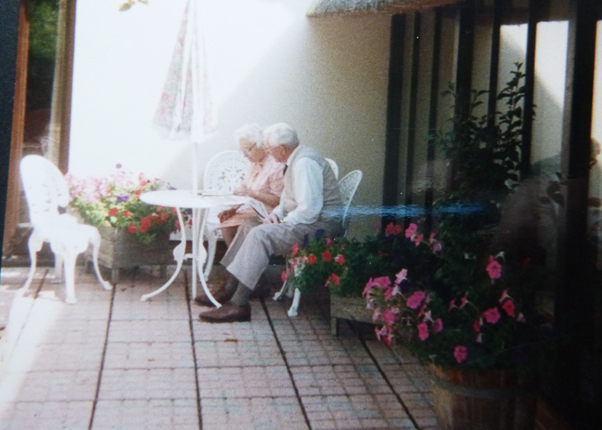 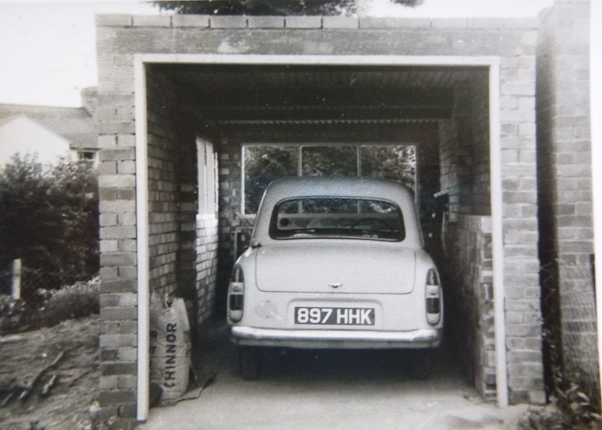 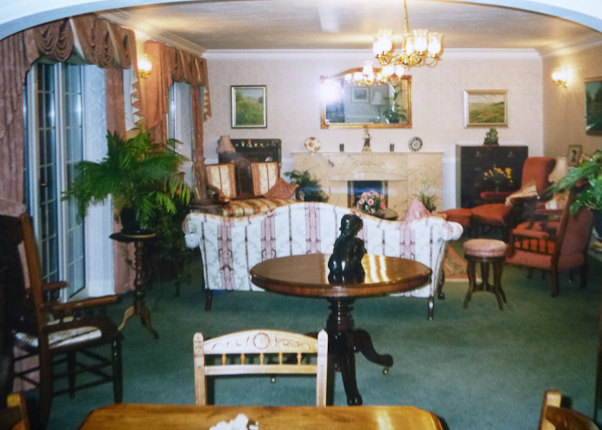 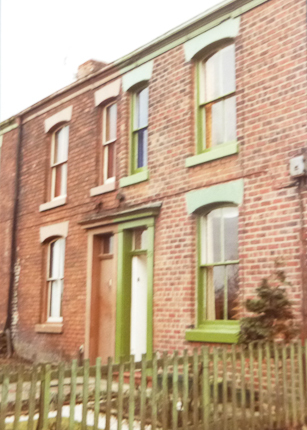 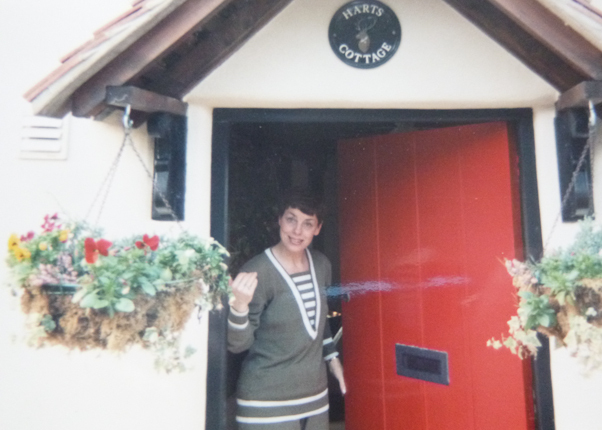 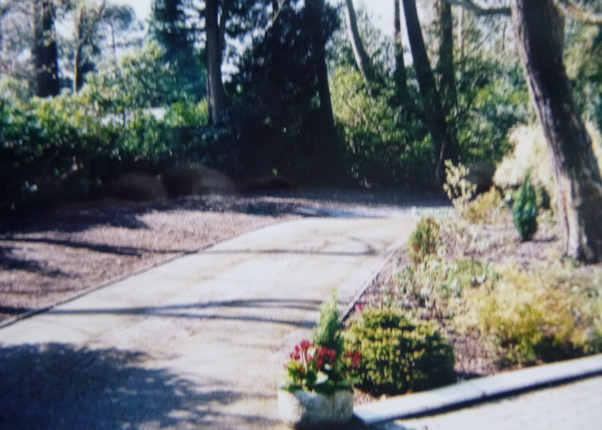 Here are a collection of photographs of properties in which Maureen and Robert lived. 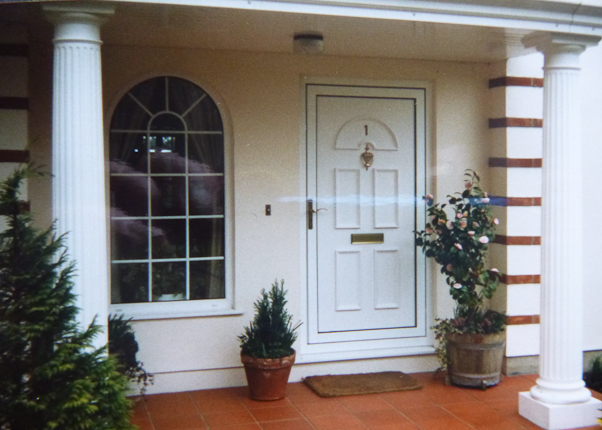 Only partial addresses have been included for security purposes. 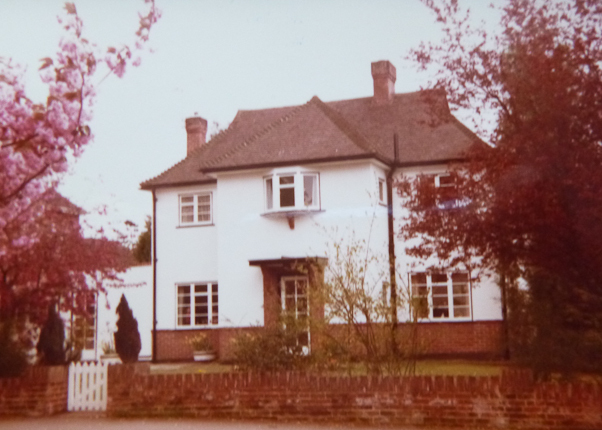 Robert Burton spent his childhood here and left when he was married. 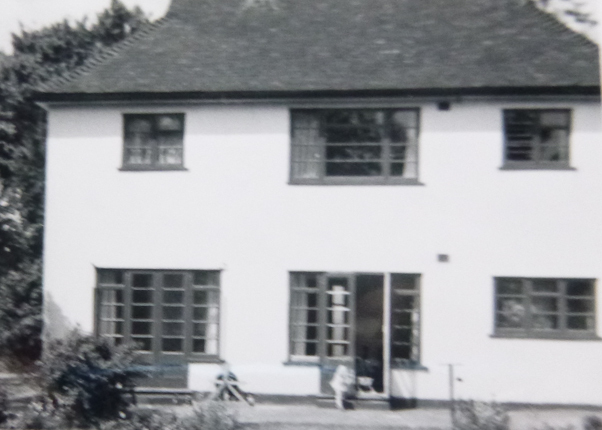 Maureen Yates spent her childhood here and left when she was married. 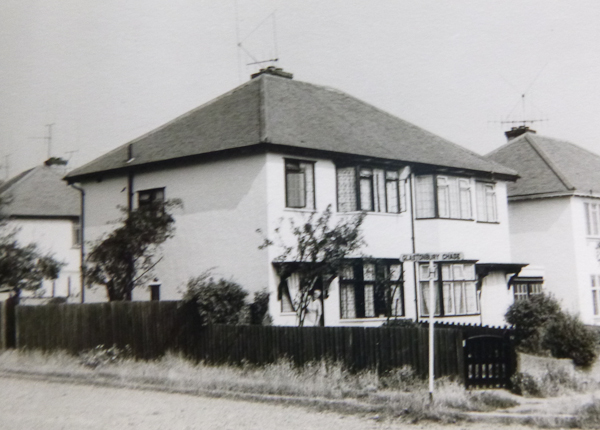 Robert and Maureen Burton lived here for two years after their marriage.